Let VYAPAR make it easy! Here is why you need a great Invoicing system! 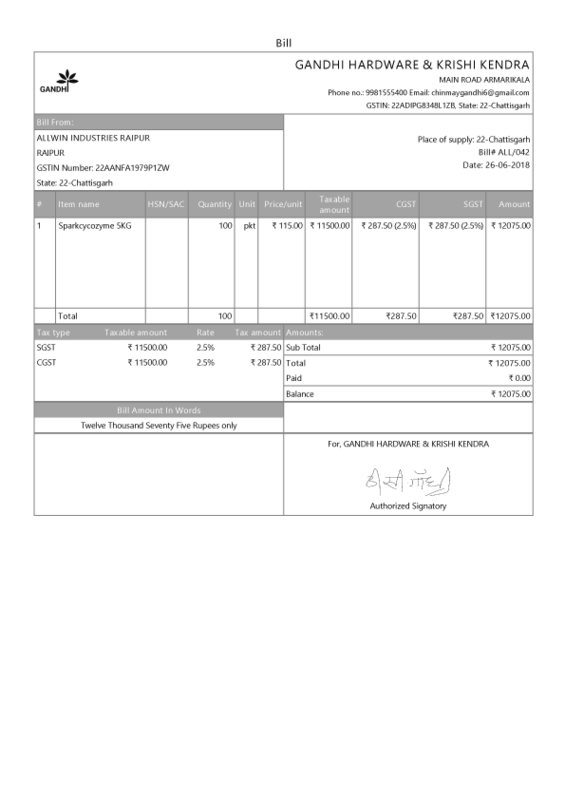 Make invoices according to your business’ demand. Easily create and send personalised invoices to customers reflecting your brand’s identity. Struggling with the GST issues? Don’t worry, we have sorted it out for you! For every product you sell, the tax rate is internally divided (CGST, SGST..). Thus making GST filing easy with automatically generated GST compliant reports. Transport goods costing > Rs 50,000 the penalty-free way! 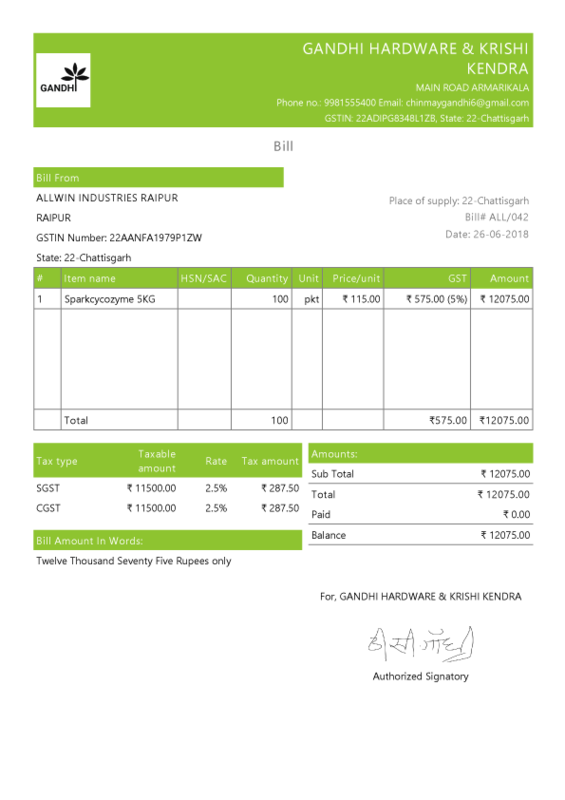 Generate instant E-way Bill with ease. You started your business to make money. Track them right at your fingertips and make sure you don’t lose even a penny. Your customers are impatient! Create accurate estimates and order-forms instantly to make customers wait no longer. 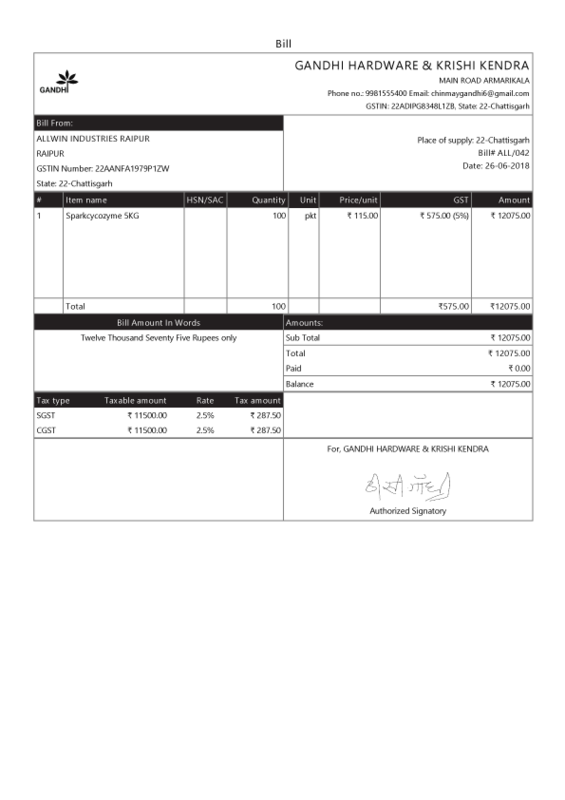 Later convert them into invoices in a click. 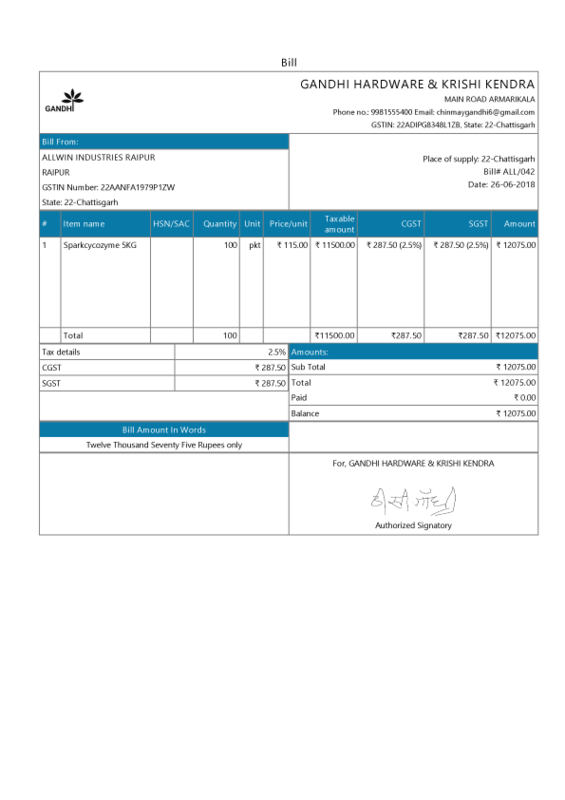 Handle payments in any form - Cheque, Bank (Multi), Cash. We shall adjust them automatically to make your accounts right back in order. Just add the items, discount rate and the quantity you wish to sell. Sit back and relax. Total, taxes, discount prices are automatically calculated for you. There is the option to create custom units of measurement. For example, If you wish to sell set of 12 apples packed together in a box, you may create a custom unit of measurement called BOX and select the unit of measurement and its quantity (= 12 Apples). 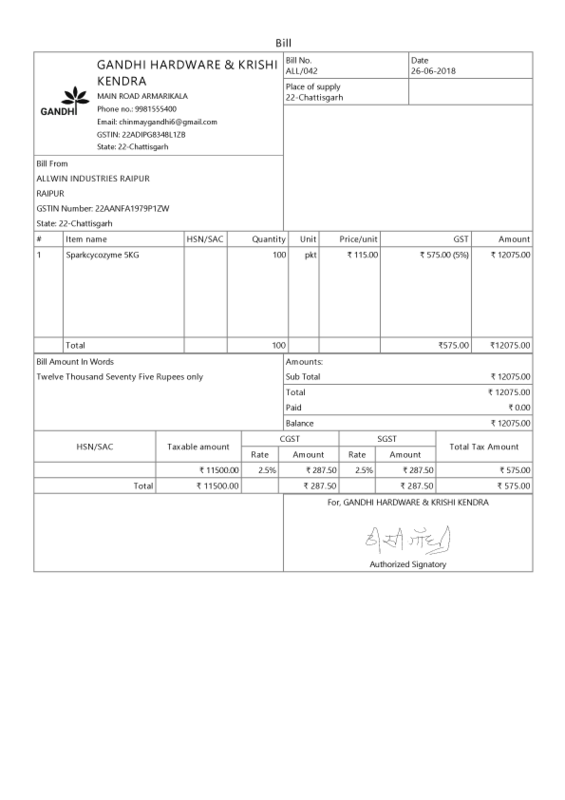 Print A1, A2, A4 sized invoices from your mobile, desktop. 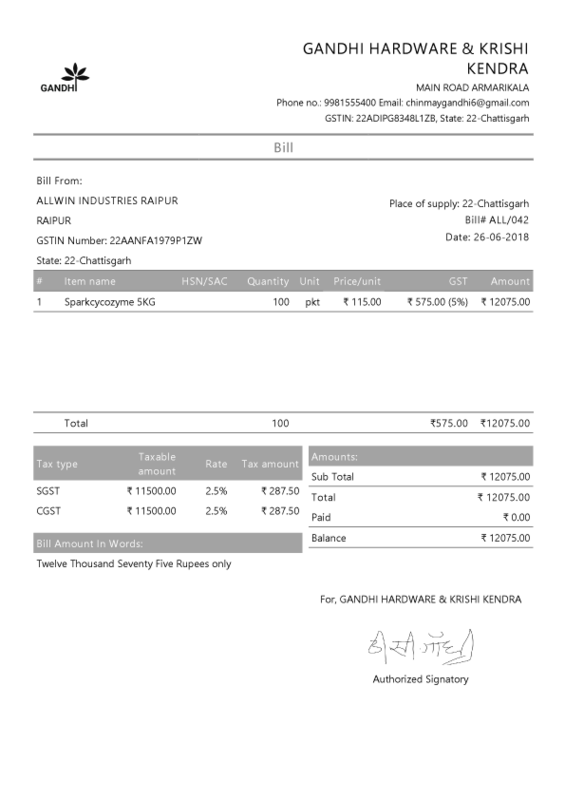 Vyapar is compatible with many printers including regular and thermal printer. 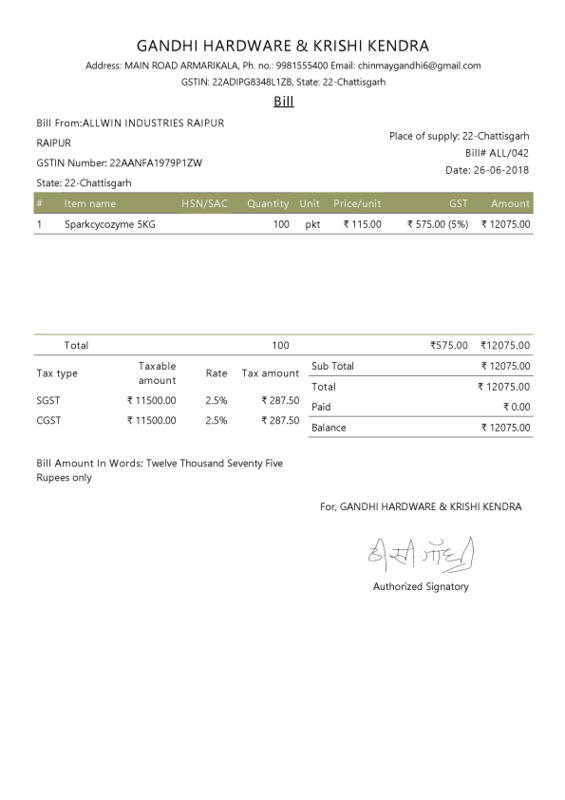 Track sales, purchases, stock of not just one, but all your firm's’ from one single place. Vyapar’s “AUTO SYNC” feature allows your salesmen, bookkeeper, or staff, to log in simultaneously with multiple devices and work directly with your data. Plus, activities performed by one user can be seen by others immediately.